Our state of the art Pet Spa Vans will come to your home or office. Our luxury pet grooming services will help get your pet happy and healthy. Hollywood Grooming offers the best pet grooming services in Los Angeles. Our team of professionals work our best to pamper and primp your dog or cat so they leave refreshed and happy. We want your pet to not only look their best, but feel their best. Each and every groomer in our company has a genuine love for pets and we cater to each animal’s individual needs. Your pet is our pet at Go Hollywood Grooming. But don’t take our word for it, check out our great reviews on social media, such as Facebook and Yelp. In addition, we were also voted as the number one mobile pet grooming spa in Los Angeles by LA Magazine. 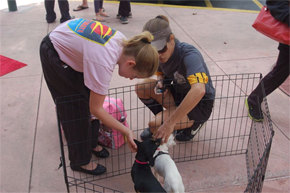 We want to help make a different in each pet’s life. 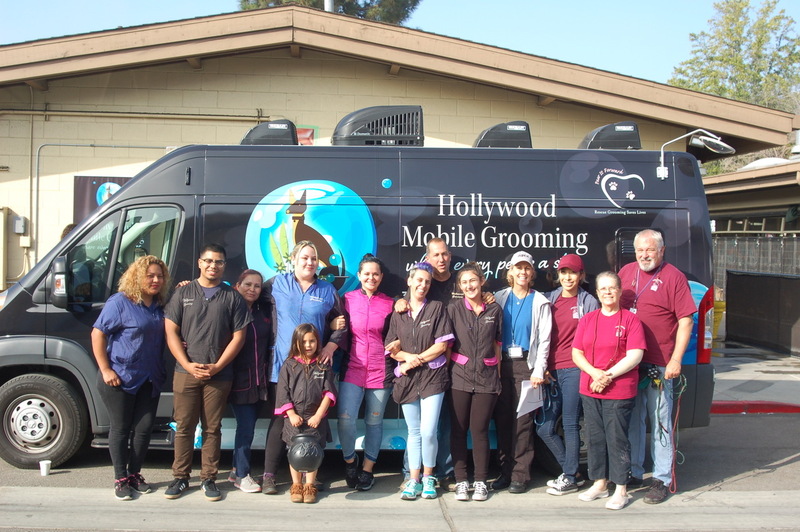 By volunteering our grooming services to the Hollywood Rescue Grooming Foundation, we are able to help each and every homeless dog or cat have a better chance at finding a forever, loving home. Twice a month, our team visits various animal shelters throughout Los Angeles offering free bathing and grooming services so the animals can look and feel their very best. 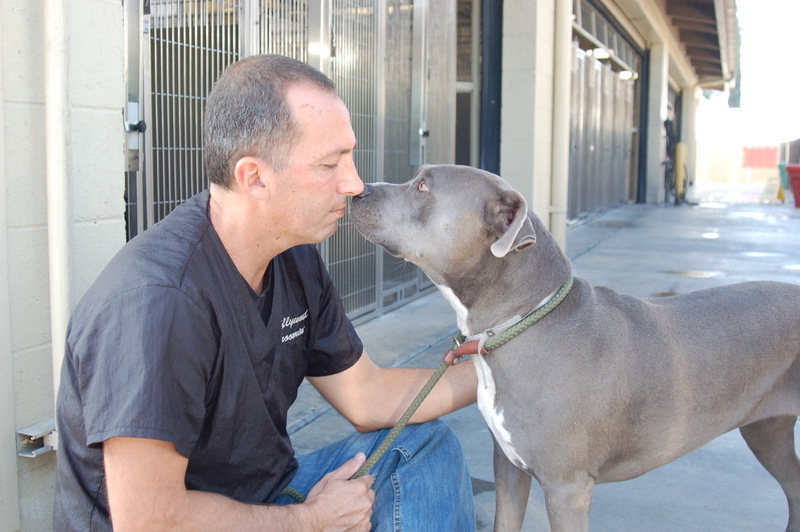 Locally and nationally, Hollywood Rescue Grooming is a vocal advocate for the one that can’t speak themselves. Subscribe to the "Le Chew" monthly newsletter for fun facts and tips on how to keep your pet happy and healthy.